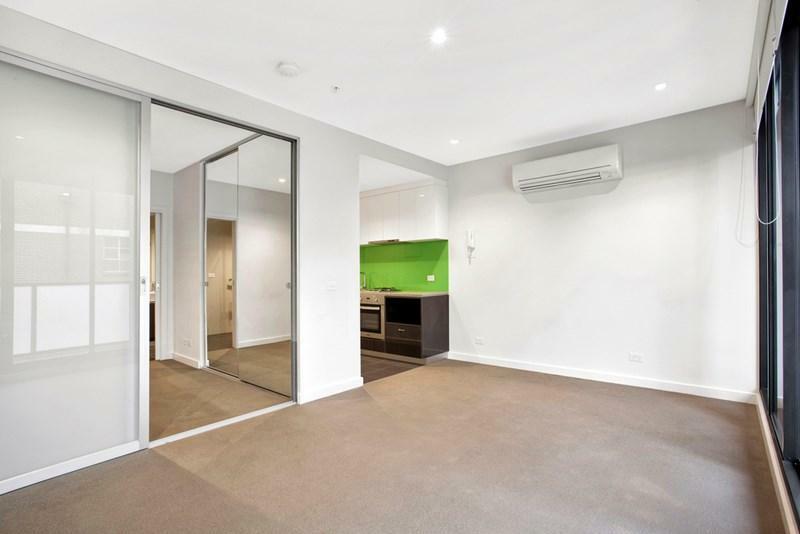 833 Dandenong Road is a two minute walk from the 3/3a Melbourne University - East Malvern at the 58-Dandenong Rd/Derby Rd (Caulfield North) stop. 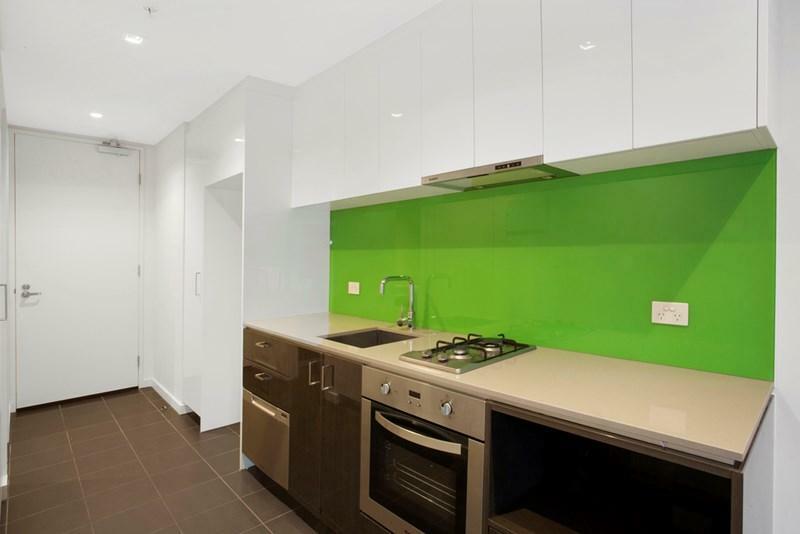 This apartment is in the Caulfield North neighborhood in Melbourne. Nearby parks include East Caulfield Reserve, Caulfield Park and Central Park. 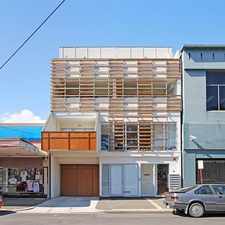 833 Dandenong Road has a Walk Score of 89 out of 100. This location is Very Walkable so most errands can be accomplished on foot. This amazing one bedroom penthouse apartment enjoys a fabulous location with shops and transport at your doorstep, With heating & cooling, stone bench tops, dishwasher, designer bathroom, private laundry facilities, generous living area that spills out onto the vast terraces with a spectacular view. This building has lift access, basement car parking with lock up cage and a full security entrance making this one perfect to move in straight away. All this in a lifestyle development with cafe and specialty shops on the ground floor, easy access to public transport, monash university and chadstone shopping centre. Explore how far you can travel by car, bus, bike and foot from 833 Dandenong Road. 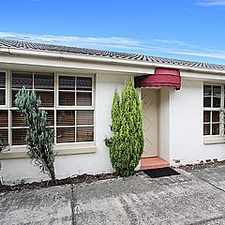 833 Dandenong Road has excellent transit which means transit is convenient for most trips. 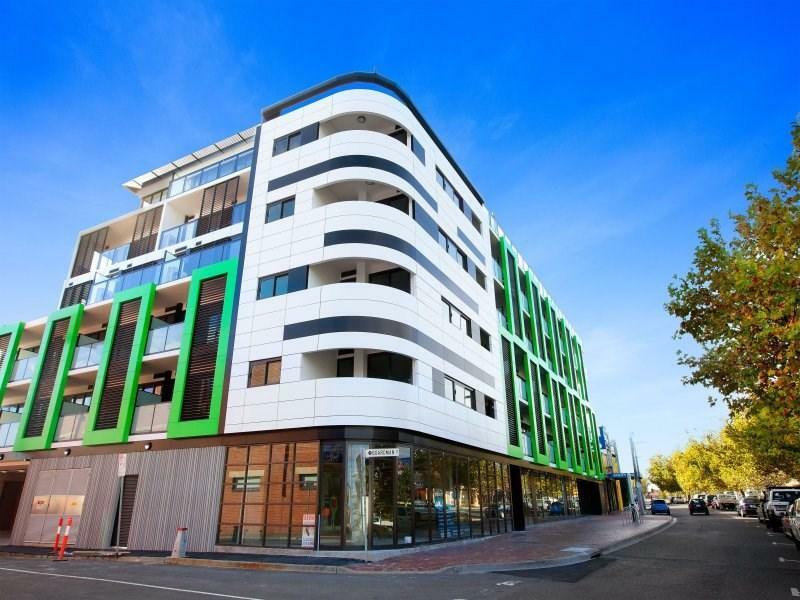 View all Caulfield North apartments on a map. LOW MAINTENANCE AND SPACIOUS GROUND FLOOR APARTMENT. BATHROOM TO BE FULLY RENOVATED! 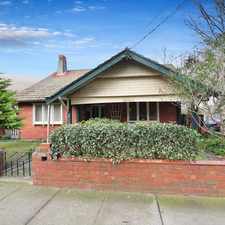 833 Dandenong Road is in the Caulfield North neighborhood. Caulfield North is the 101st most walkable neighborhood in Melbourne with a neighborhood Walk Score of 67. Lovely Apartment in the perfect location! FRESHLY PAINTED Secluded &amp; Spacious! SIZE MATTERS and you deserve the extra bathroom! Cozy and Walking distance to Shops, Schools and Parks! Outstanding &amp; Updated 4 Bedroom Beauty!!!! 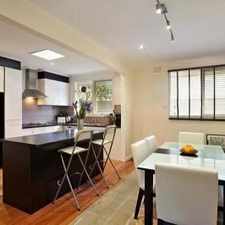 FULLY FURNISHED RESIDENCE READY TO MOVE INTO!! SIX OR NINE MONTH LEASE!! First time avaliable in 13 Years! A Lovely Family Home With a Brilliant View! Glen Waverley School Zone! 2 Bedrooms + Study! NEAT 4 BEDROOM FAMILY HOME IN A CONVENIENT LOCATION!